My boyfriend and I are just a week apart in birthdays, so we usually combine them and celebrate in the outdoors. 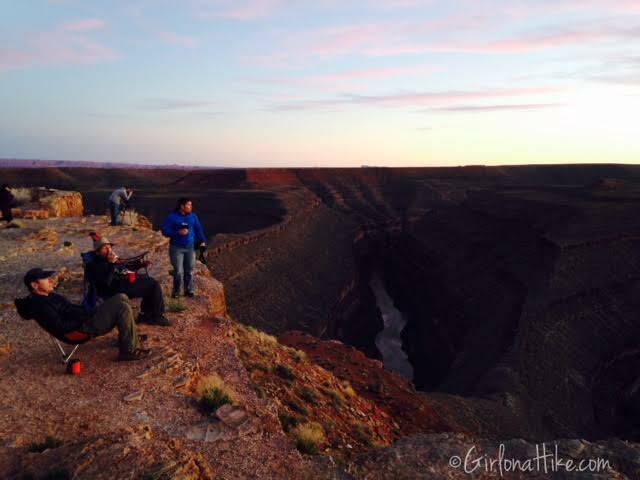 You all know how much I love to travel and explore new places, so we gathered up a few friends and went to a place none of us had ever been before. 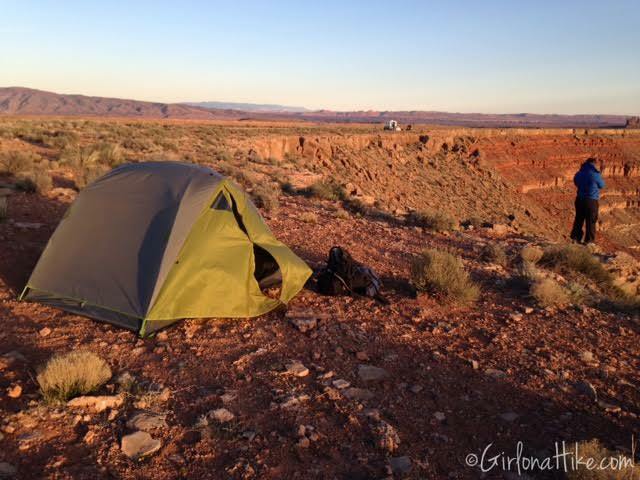 Our base camp for our 3 day weekend was at Goosenecks, and each day we explored a different area nearby. 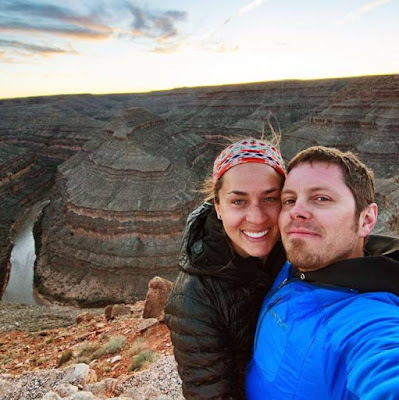 Southeastern Utah is so lowly populated and undiscovered yet there are so many unique trails, ruins, petrogplyhs, & campsites. 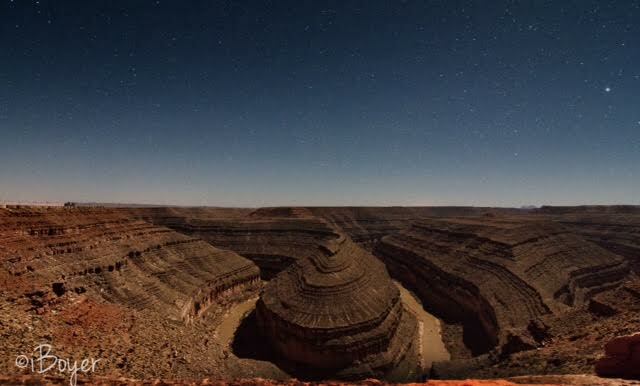 If you are looking for solitude, beautiful vistas, an area with some of the darkest night skies in the US, and photo opportunities, this is a great park to camp at. 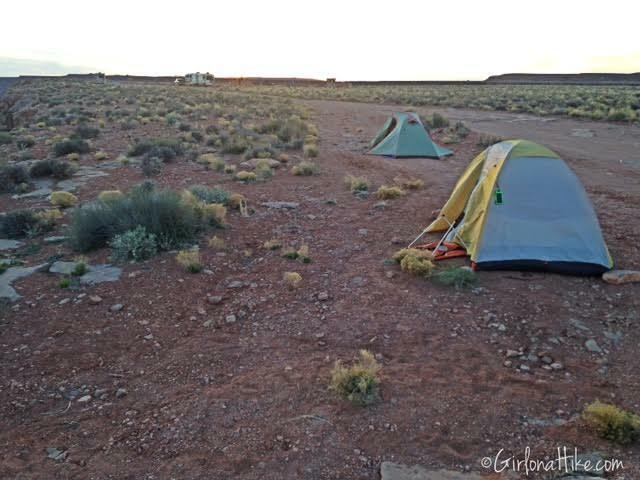 Arrive early to get a camp site along the ridge. From SLC, head south on I-15, and take Hwy 6 through Price, UT. 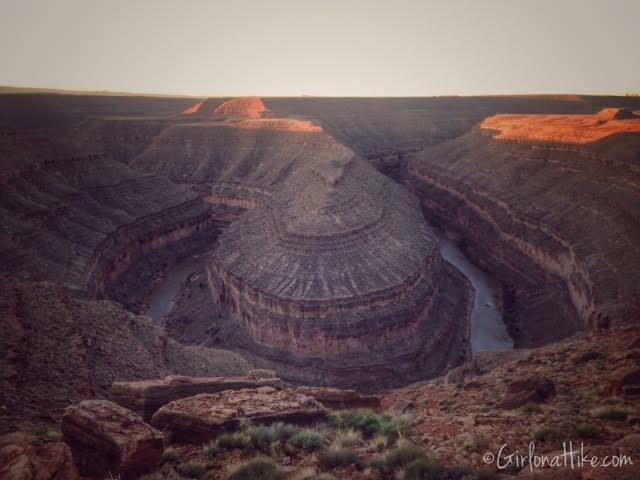 Once at I-70, head East, then take the exit for Moab/Arches National Park. 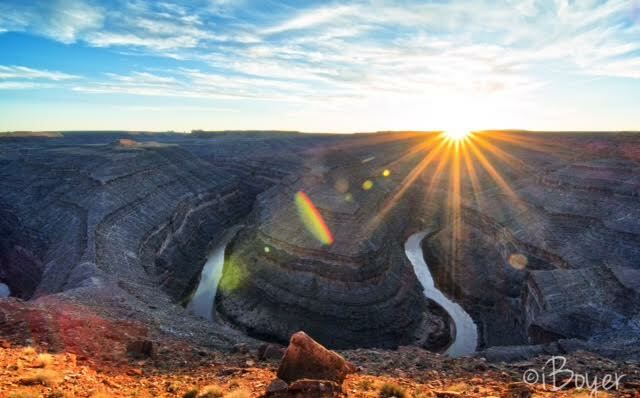 Head south on Hwy 191 until you reach Bluff, UT. 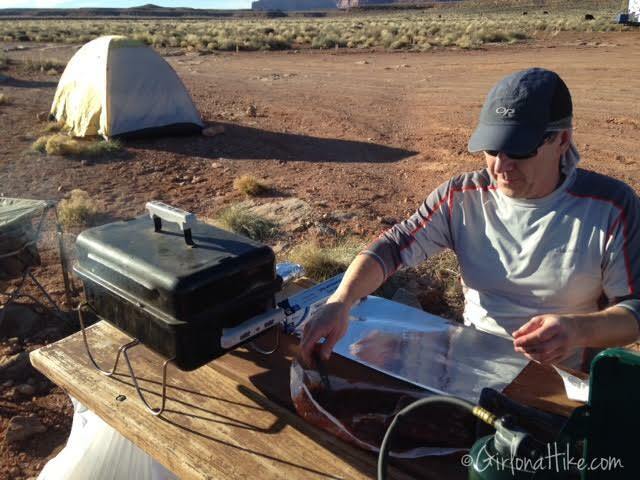 Follow the signs for Monument Valley/Hwy 163. 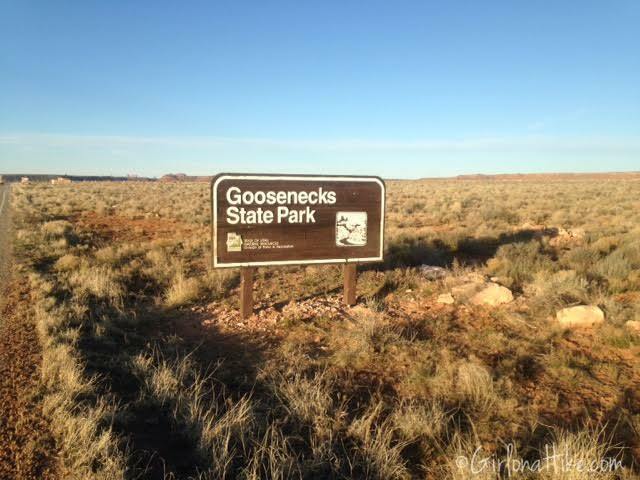 From Bluff, drive another 16.6 miles, and turn Right on Hwy 263 and follow the signs for Goosenecks State Park. Drive time is roughly 6-7 hours. Is there a Visitor Center? What are the hours? 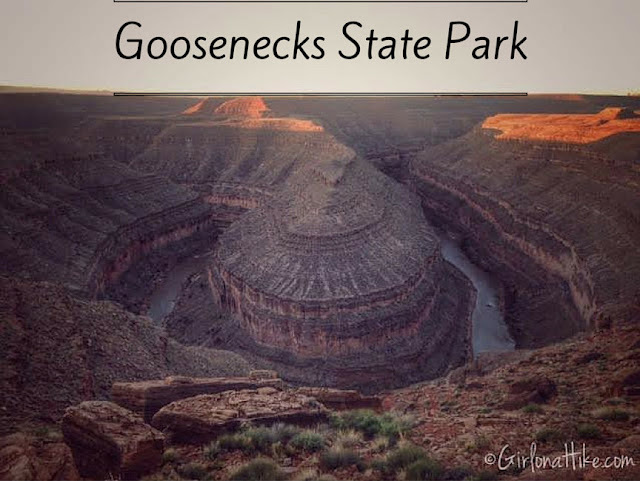 Goosenecks S.P. is open year round, however there is no visitor center. What's available at Goosenecks S.P. for camping? No, camping is 1st come, 1st serve. Bring your own firewood. Is this a kid friendly state park? Yes! The only warning is there are no guardrails along the ridge. Keep in mind that there is no shade, nor water. Summer months can be severely hot, so Spring and Fall are the best months to visit. Can a small car make it here? Yes, we drove two Honda Accords to get here. The road is paved up until the fee station, which then turns to dirt. However, a 4x4 car is not necessary. Always drive slow on the dirt road, and it is wise to carry a spare tire with a jack and tools just in case. 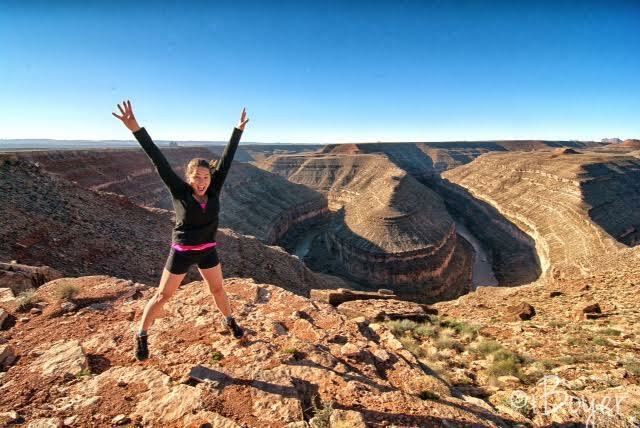 Jumping for joy at our amazing view from camp! Photo by @iboyer. There is plenty of open, flat space for tents. In the afternoons, the wind picked up every day. My tent fly was whipping around, and we lost one of the tent stakes. Larry gets cooking! For dinner he brought us pre-cooked ribs from CostCo. All we had to do was turn on the grill, and reheat them for about 15 minutes. They were so good! Enjoying the sunset. 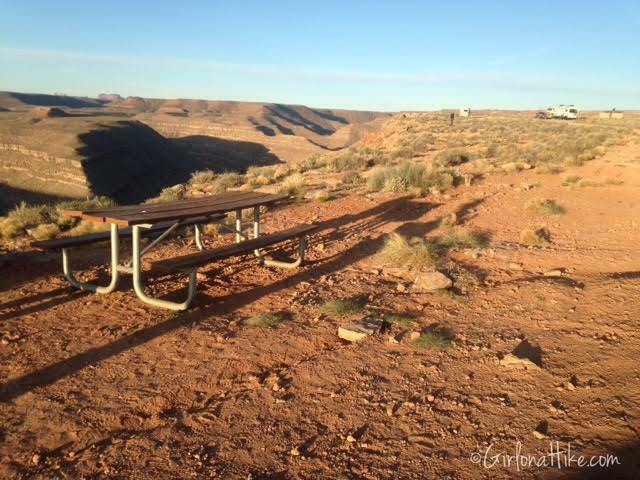 We brought our chairs and drinks to the main overlook in the park, so get another great view. Enjoying some laughs by our campfire. 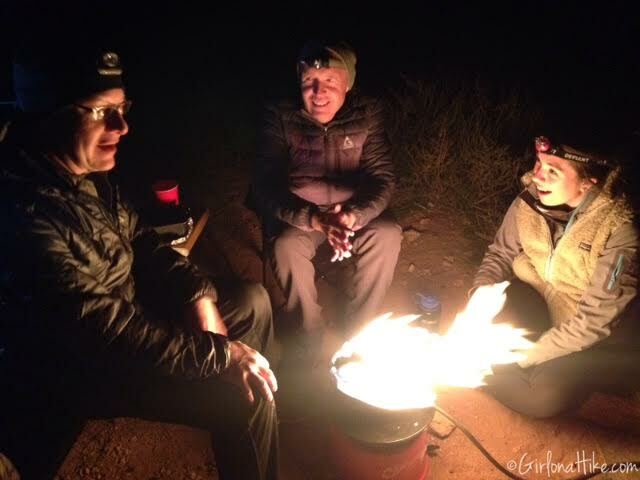 We didn't want the hassle (or smell) from a real fire, so Larry brought along his portable campfire. Waking up to this view never got old. Photo by @iboyer. Ian got this shot of the night sky, while the moon was out. The stars here are so amazing! Photo by @iboyer. We can't wait to return here! This is a great place but it is always windy!! We have been several times and the wind is wicked every time. As a matter of fact we are returning to Bluff on Thursday. 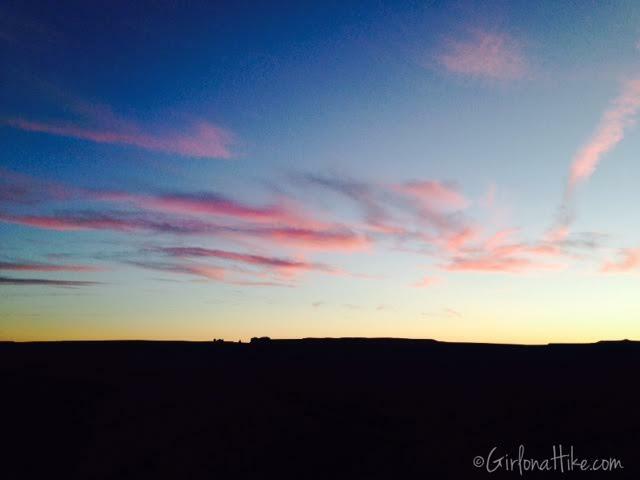 We LOVE this area of Utah. The hikes to the Indian ruins are amazing and there are so many! !